Thank you for apply to 🌙MULLER present campaign! 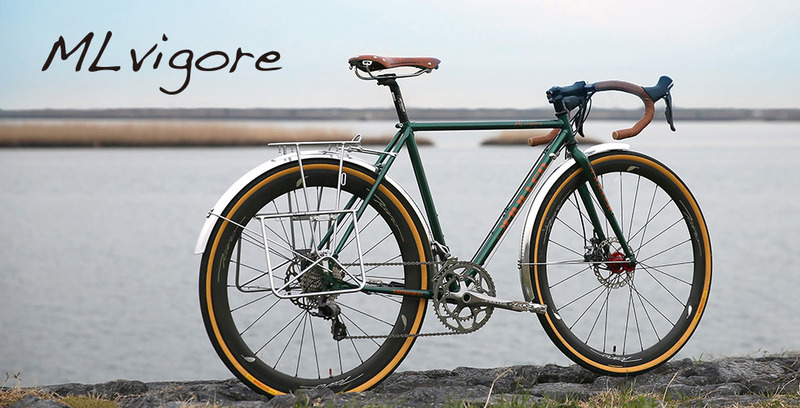 “MTi325” model ３Al2.5V Titanium road bike present campaign was finished at 12:00pm 31th in Oct. Thanks a lot for apply this event. We will announce prize winner 4th in Nov.